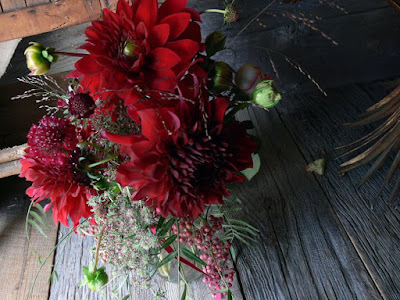 Any chance you know the names of those AMAZING Dahlias? You're totally going to be Arsenio Hall for Halloween, aren't you???? What a brilliant idea! 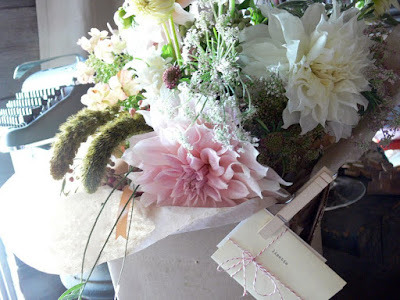 I love your blog even though your flowers are so beautiful it is painful.